January 6, 2016: The Korean manufacturer, Hyosung showcased its new products GT300R and GT650R in 2015 EICMA and now the bikes are all set to touch the Indian shores. Both the machines will be available for sale in the market by mid-2016. 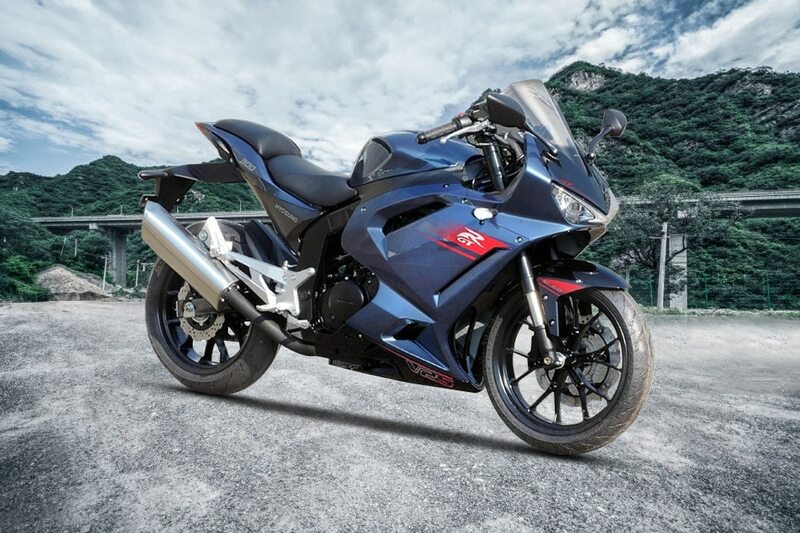 Of the two, GT300R will replace the existing Hyosung GT250R and is expected to be priced at around Rs. 3.5 to 4 lac. This bike will be competing well with Kawasaki Ninja 300, KTM RC 390 and Yamaha R3.